For all of your little jobs around the home! Sale Handyman was established for the sole purpose of serving Sale, Cheshire and Manchester with the best of residential and commercial restoration and improvement services that includes painting, drywall repair, remodelling, minor plumbing work, minor electrical work, household carpentry, Sheetrock, crown moulding, furniture assembly, and much more. Having been in business for quite some time now, we have many years of experience and skills to deliver the ultimate best of safe, guaranteed solutions for home and business place repairs and maintenance needs. This has made us the number one point of contact to Sale residents for a variety of home maintenance and repair needs. 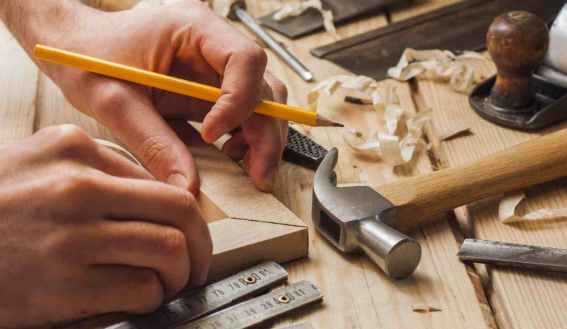 We are totally organised, and our gallant craftsmen are fully insured and qualified experts. We are the handyman in Sale to count on always and that’s because our goal is to always attend to every job like it is our own. Trust us to always arrive on time with our cutting-edge equipment – ready to work for you and complete your job, correctly. 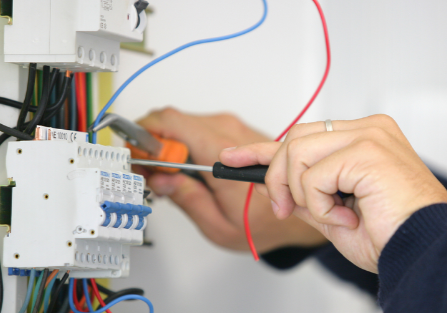 Sale Handyman has in its employ highly skilled craftsmen that are well experienced in the trades. These are experts that know their job in and out. We thus take pride in being the people’s preferred and most trusted home repair and improvement experts. Also, we are celebrated for the high quality workmanship we provide and if it isn’t first-rate solution, it isn’t our service. A phone call at any time to us will engage us to get your job executed and done correctly and efficiently. Sale Handyman is not another home repair service provider that only knows how to talk. We walk the talk! We are professionals that are 100% dependable for a complete range of home improvement solutions. We are fully confident in our works and in every job we perform - whether it’s basic repair, installation, assembly or major organisational task. Whenever you require professional handyman services, you can fully trust and rely on us to get it done correctly, always. This is why we enjoy repeat customers who love the convenience of working with us. Our goal is nothing more than to help improve your living space, making it more functional, comfortable and safer. 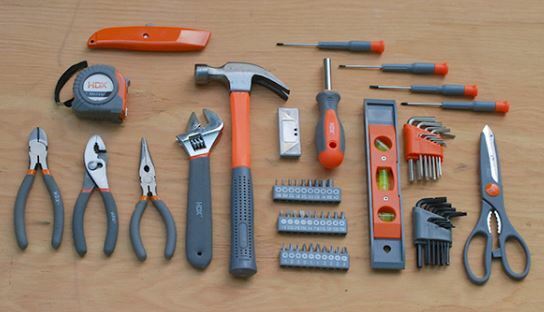 Contact the best handyman in Sale now and get your job done!